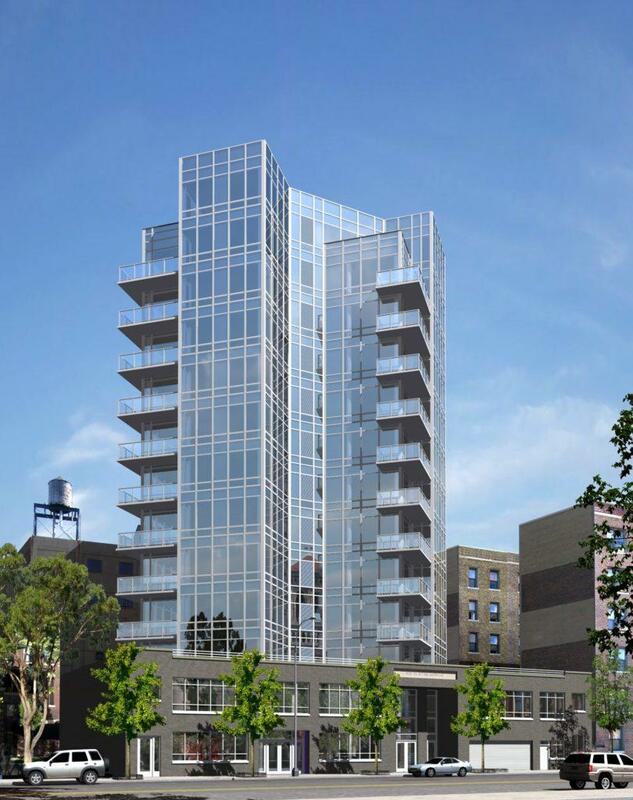 525 Clinton Avenue is a new all-glass rental tower that is one of the very few new luxury rental buildings in Brooklyn. As a 13-story luxury high-rise, 525 Clinton Avenue rises well above the surrounding neighborhood of Downtown Brooklyn, giving residents fantastic views of everything from the Manhattan skyline to the new Barclays Arena to the Verrazano Bridge. 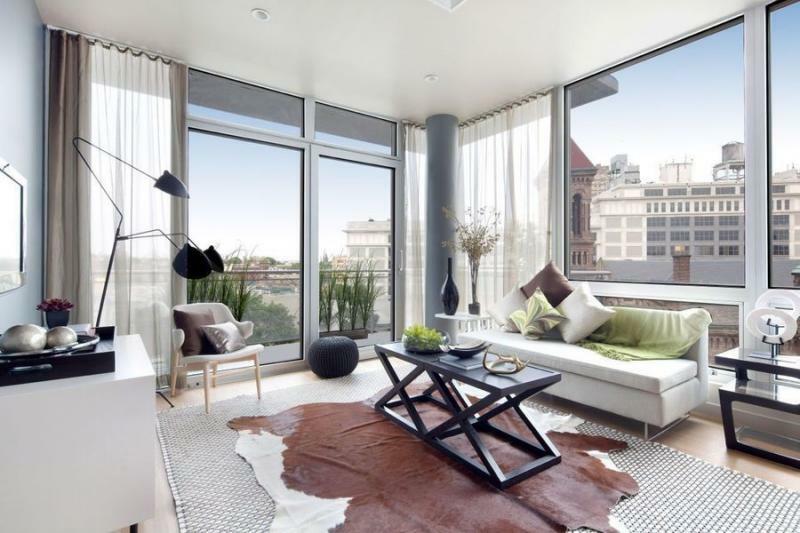 525 Clinton Avenue would fit in well in top of Manhattan’s luxury rental listings, but as one of the only newly constructed rentals in Brooklyn, it is setting the standard for what luxury means in this rising area. 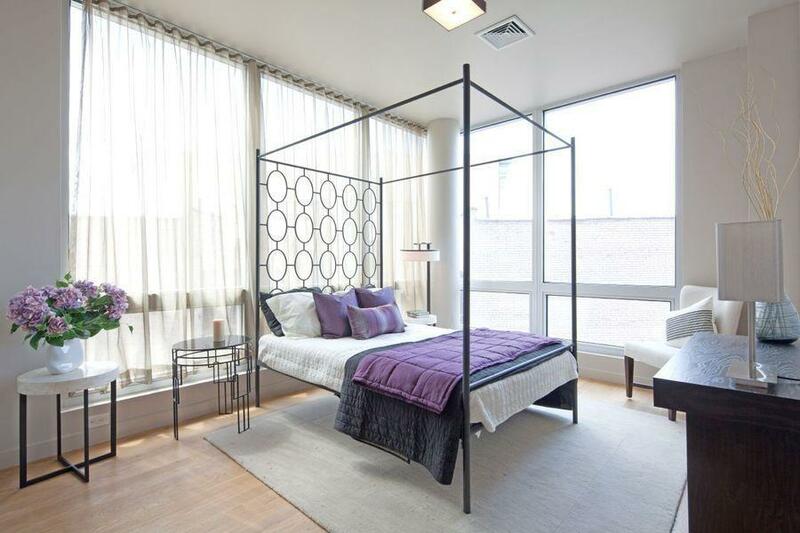 The apartments at 525 Clinton Avenue are fully modernized and pristine. 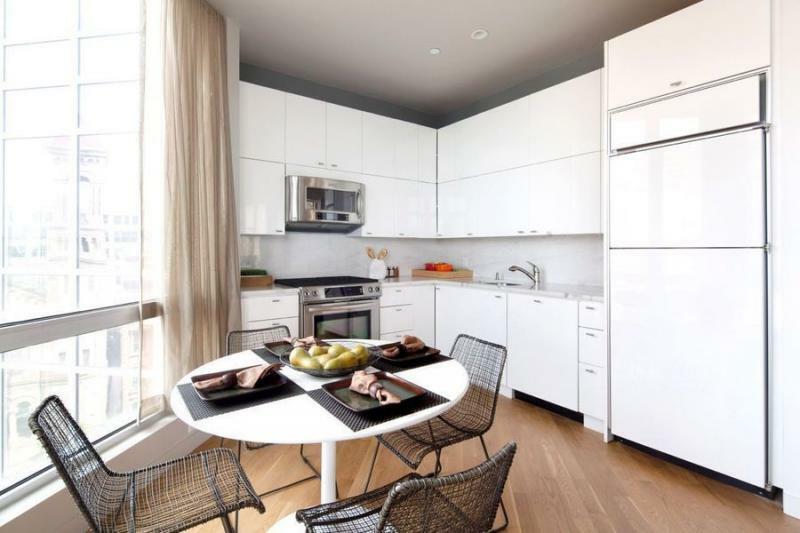 The well-proportioned living rooms feature white oak flooring, floor-to-ceiling windows, and exposed columns, while the gourmet kitchens boast white lacquer cabinetry, white marble countertops, and a Kitchen Aid range with the versatility to satisfy any chef. 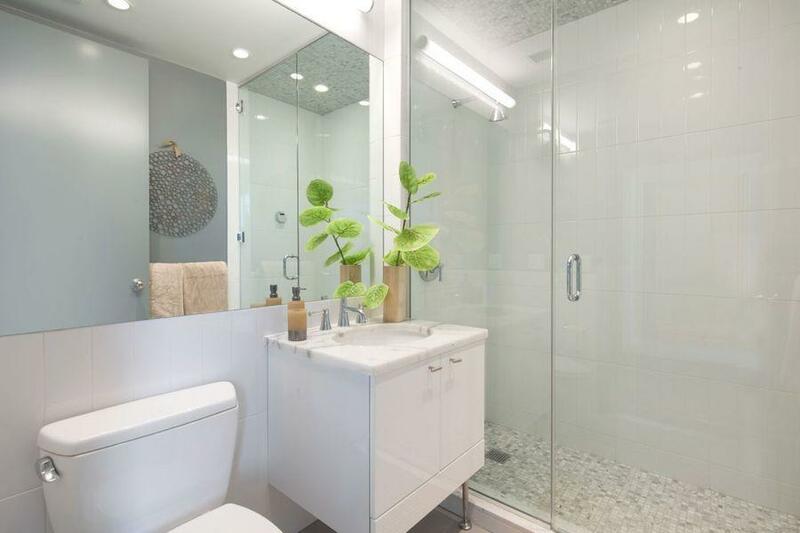 The bathrooms sport custom vanities, deep-soaking tubs, and a serene aesthetic. 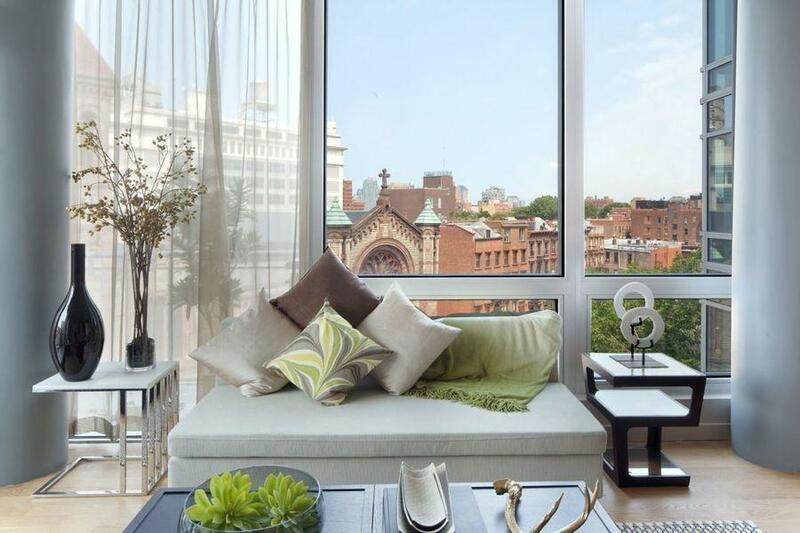 Additionally, all of the luxury apartments in this new rental tower feature private terraces for residents to enjoy the sweeping views. 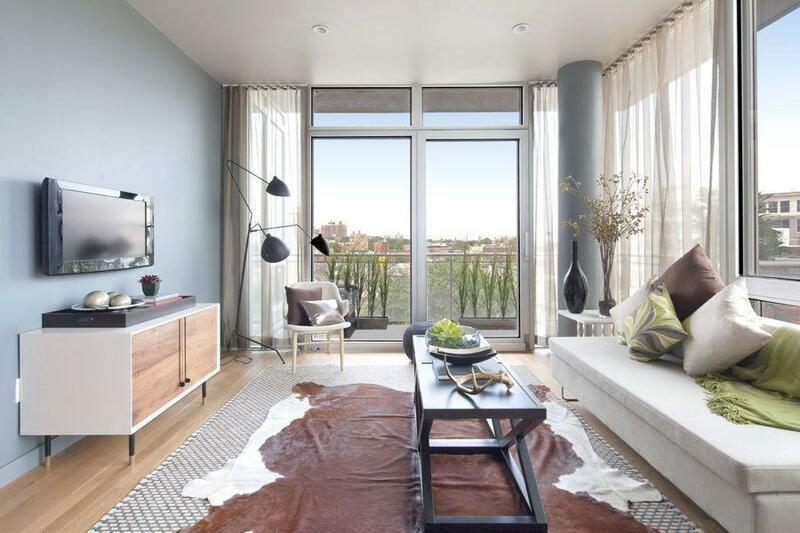 What sets 525 Clinton Avenue apart from other luxury rentals are it’s top-of-the-line amenities, a true rarity in the surrounding neighborhoods of Downtown Brooklyn, Fort Greene, and Clinton Hill. Residents are treated to a roof-deck with binocular stations, a fitness center, a rec room and welcome space great for meeting your neighbors, and private storage and parking. And the aforementioned neighborhoods provide a vibrant culture with plenty of options: the Nets play just a few blocks away, BAM hosts astounding art installations, there are numerous independent music venues nearby, and new restaurants and cafes are springing up every week. 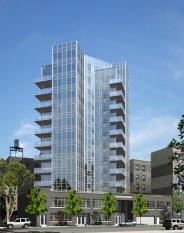 I would like information on apartments in 525 Clinton Avenue. Please contact me ASAP.